﻿ Seeking A Horticulture Recruitment Agency In Essex? 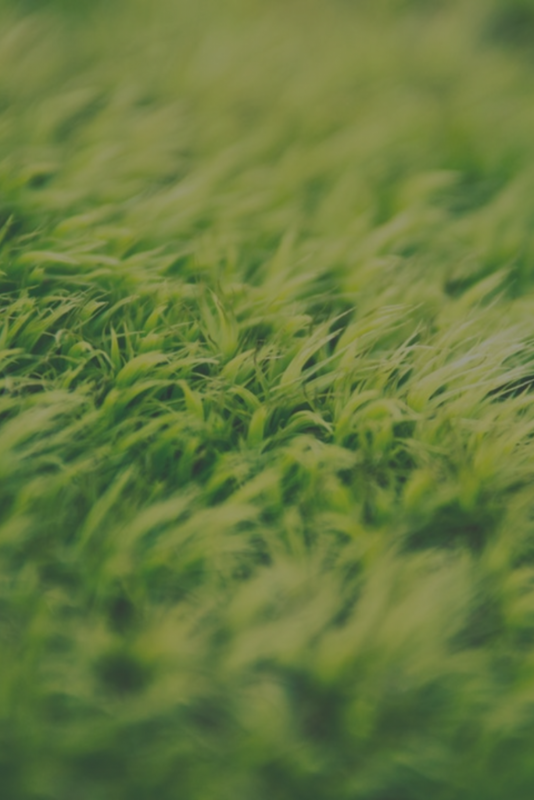 Seeking a Horticulture Recruitment Agency in Essex? Essex has many beautiful rural areas, with its district of Uttlesford recently voted the most desirable country spot in the UK. Although it’s little know, around 70% of Essex is rural even though it’s on London’s doorstep. This makes the horticultural industry in this part of the world much bigger than people think. Looking for a parkkeeper for the busy summer period? Or searching for interior landscapers to transform your outside space in Essex? Members of the British Association of Landscape Industries, HL Services are a specialist grounds maintenance recruitment agency. We can connect you with the best horticulture staff, whether you’re after supervisors, horticulturists or gardeners. 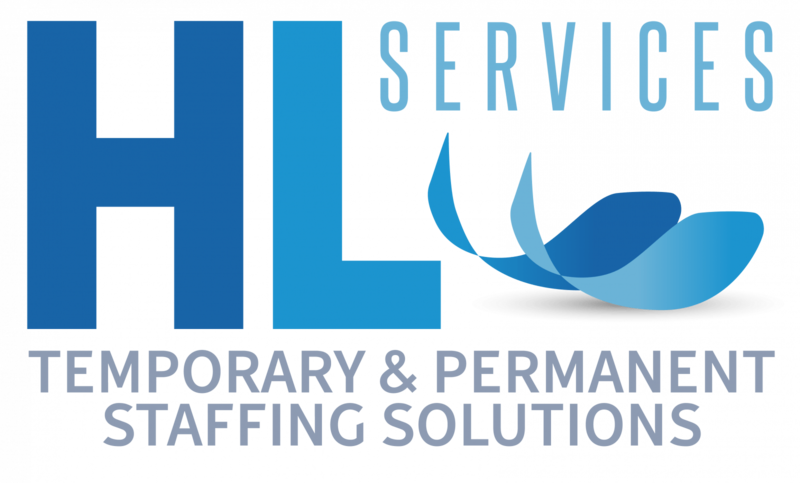 As a recruitment agency, HL Services can provide advice on how to find the right ground maintenance staff. We carefully select all our candidates, whether you’re looking for short or long-term staff. Located near to Ilford station, HL Services is also extremely easy to find. We are also close to the Exchange shopping centre, which is the best place to park. If you need horticultural staff, why not contact our recruitment consultants in Essex today?